CHAMPAIGN, Ill. - The mother of an Illinois soldier killed during an attack at Fort Hood, Texas, says she was reunited less than two weeks earlier with a daughter she gave up for adoption at birth. Mary Muntean of Effingham, Ill., told The Associated Press that she was still celebrating that reunion when she got a call telling her that her 37-year-old son, U.S. Army Sgt. 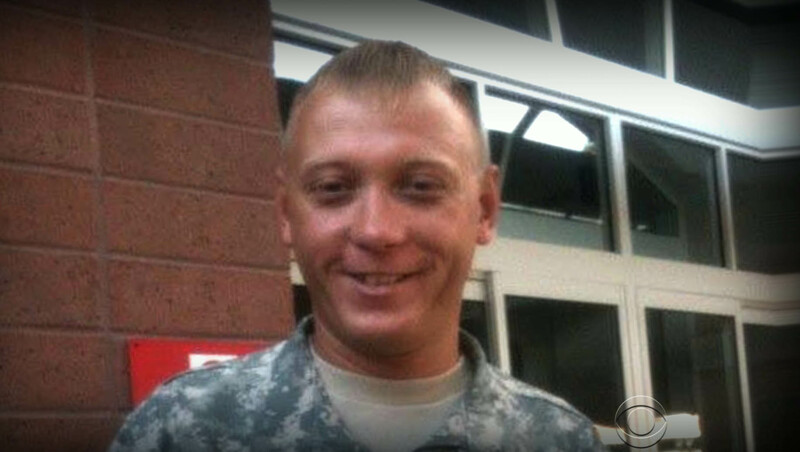 Timothy Owens, was killed Wednesday in the attack at Fort Hood. He was one of four soldiers - including the gunman - killed. Another 16 were wounded. Owens was shot five times a close range as he tried to calm down the shooter, his mother told CBS News. Unable to reach her son, she called his new wife, Billie Owens, who first said he was in the hospital. Before long, Owens' wife called back, and Muntean had her worst fears confirmed. "She said, 'Mom, I want to tell you how sorry I am. Tim's gone,'" Muntean said. "I broke down. I'm 77 years old and I can't hardly take this." Owens' cousin, Glen Welton of Effingham, said Owens grew up with military dreams. Owens dropped out of high school in 1995, according to his mother and school records. But she said he earned his GED diploma after joining the Army in 2004. Welton said he ran into Owens last year at a funeral and the two figured out they'd served in Iraq at the same time. Welton was there from 2005-06. One of the wounded was identified as Maj. Patrick Miller, a 32-year-old Iraq War veteran from western New York, the state's Gov. Andrew Cuomo said Thursday. Miller, who lives with his wife outside Austin, Texas, is a native of Allegany in Cattaraugus County. Information on his condition hasn't been released.